Credit Issues? Need A Car Loan? We are a group of automotive professionals who have a combined 50 years of experience. Since 2013 we have been providing excellent customer service throughout the sales process as well as after, and are totally focused on customer satisfaction. With our comprehensive 60 point inspection you are assured all our vehicles have been properly reconditioned. 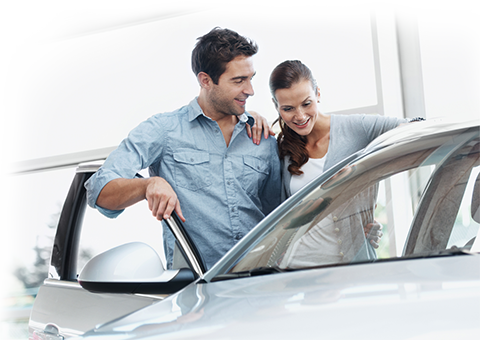 Some come with existing factory warranties but we also offer non-manufacturer warranties which ensures our used vehicles have the protection that a brand new one has. 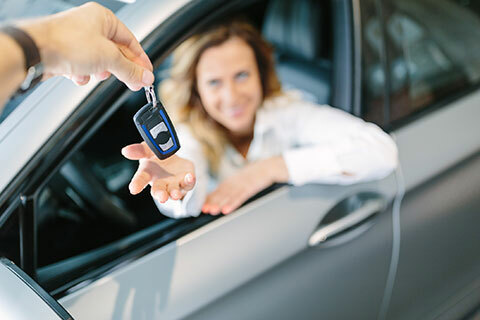 If you require auto financing we will work with our group of leading automotive lenders to ensure you receive the lowest rate and best term regardless if you have great credit, bad credit or even no credit. We also offer long term leasing that will get you into the vehicle you want at a great low monthly rate as well as In-House financing. 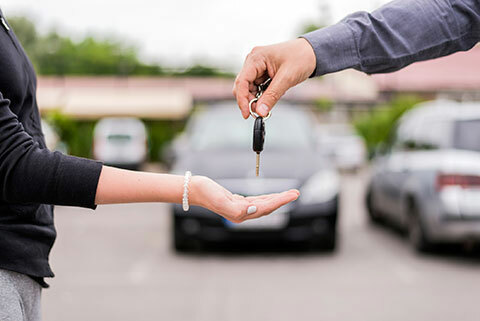 At Gateway Auto we proudly sell used cars to customers from Edmonton, Alberta including Whitecourt, Sherwood Park, Red Deer, Cold Lake, Bonnyville, Lloydminster, Vermillion, Vegreville, Camrose and surrounding areas. Gateway Auto sells all makes and models. 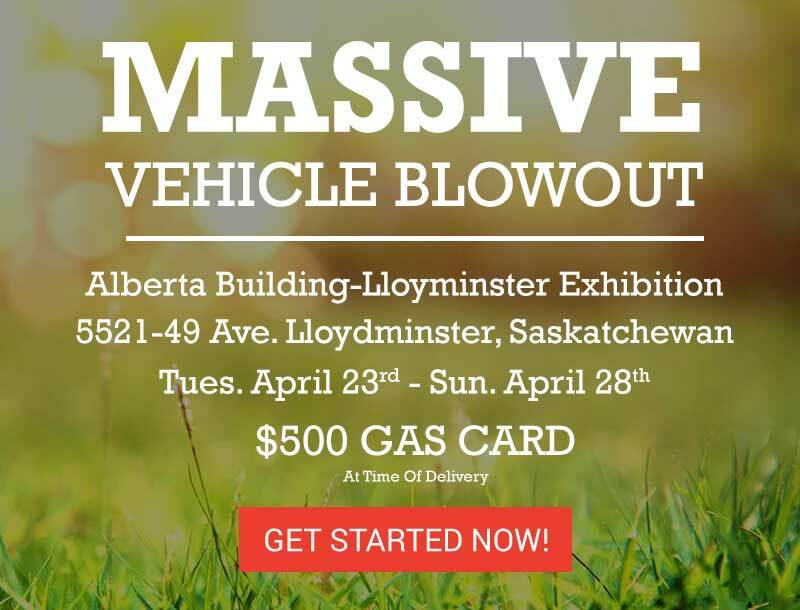 Visit Gateway Auto today at 10002 82 Ave NW, Edmonton, AB T6E 1Z3, or give us a call at 780.988.3778.